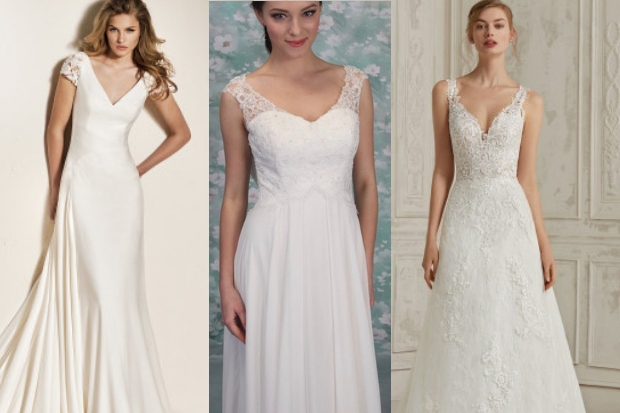 Start Shopping for your Wedding Dress! Going dress shopping soon? 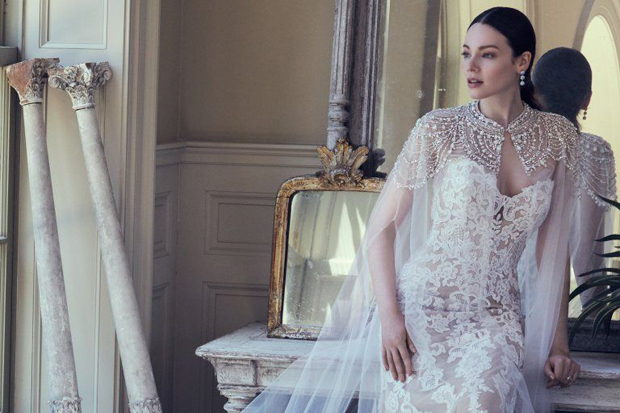 The latest wedding gown collections and the top bridal trends are here on Ireland’s top wedding blog! 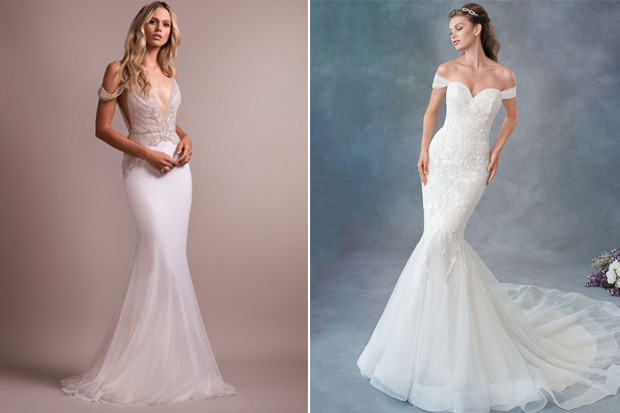 Find the dress of your dreams by browsing our huge catalogue of articles. 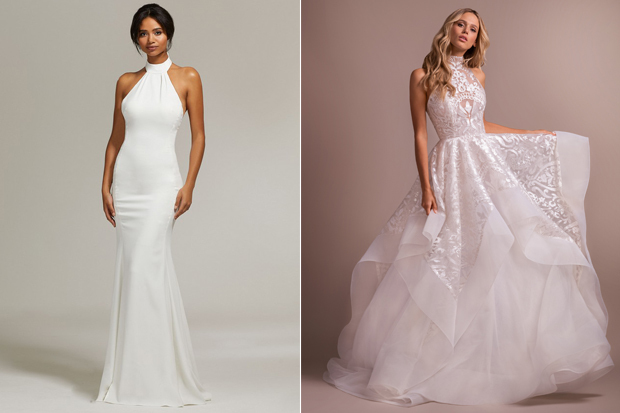 Whether you’re looking for a sweet tea length, a fabulous vintage frock, a beautiful ballgown or some accessories, we have all wedding dress styles covered.